Something I knew way back but forgot was that Freemark Abbey was the only winery to have two bottles of wine in the 1976 “Judgment in Paris” tasting that put California on the world’s wine map. After a few lean years, I think the winery has righted the boat and are again producing very nice, bargain priced wines. In 1967, seven partners purchased Freemark Abbey, setting the stage for a new era of creativity. The winery earned the nickname the “University of Freemark” due to the sheer number of innovations and significant winemakers that emerged from our cellars. In 1976, wine expert Steven Spurrier conducted a legendary blind tasting in Paris – pitting the upstart wines of California against the establishment of France. 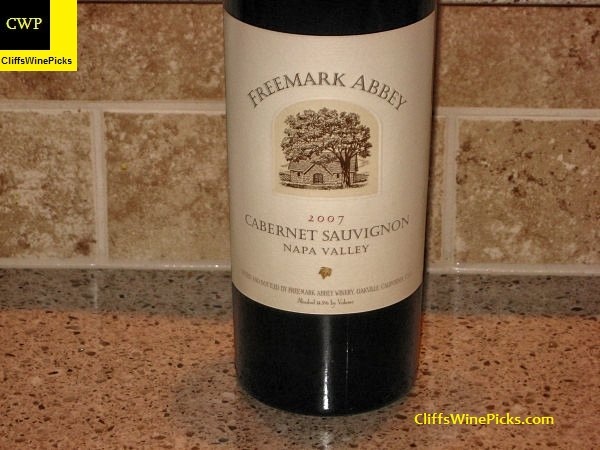 Of the 12 American wineries chosen to compete, only Freemark Abbey had two wines represented – a Chardonnay and a Cabernet Sauvignon. In an upset that shocked the wine world, California wines won every category of the tasting, putting Napa Valley firmly on the world stage. When we’re having a beef based dinner but I’m in the mood for something different, more times than not, I grab a Malbec from Argentina. 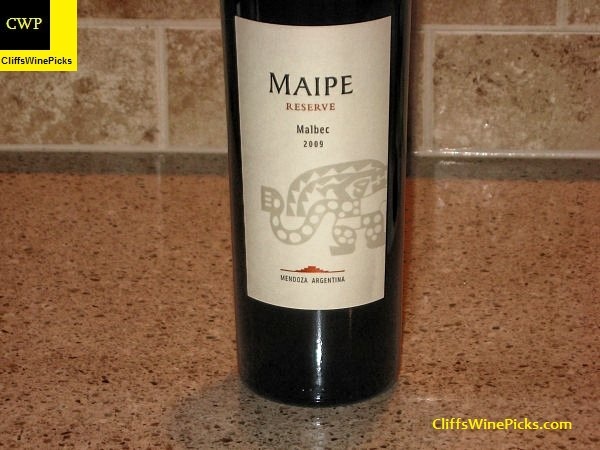 The Malbec grape is one of the Bordeaux grapes, but it found a home in Argentina. As with most other grapes, Malbec wines run the spectrum from easy drinking week night wines to full blown special occasion wines. These Malbecs from Argentina should not be passed if you had one that didn’t meet your tastes, shop around and you’ll find a great wine that won’t break the budget. At the time of the financial crisis in 2001 that caused the replacement of 4 presidents in a month, violent attacks on bank offices and devaluation of the Peso to a quarter of its worth, Juan Pelizzatti was a telecommunications marketing professional in his mid thirties with a passion for wine, thinking of a project where he could invest his soul and his dreams. The crisis, for a short period of time, gave many Argentines the impression that there was not much left to loose and that only a radically new vision of the future could help them survive it. Juan was one of them: armed with his family’s life savings and a legacy of winemaking from his Italian grandfather, he took a month’s vacation from his job and literally walked the province of Mendoza in search of a new land. Luck and some good advice helped him find the perfect place in Agrelo, Lujan de Cuyo: 150 ha of almost bare land formerly planted with Malbec vines where only 30 hectares had survived the very bad years preceding the crisis. Many years and a lot of work later, this estate has become one of the most promising new wine projects in Argentina, representing one of the most successful business models of the new wine landscape in Argentina. In the meantime, Argentine exports have sustained double digit growth, whilst Malbec, once a rare local grape, has achieved the status of an internationally demanded variety. Much more information on the winery’s website. If you’ve been reading my posts for more than just a couple of weeks, you’ll see I love just about all wines. That said, my heart belongs to the grapes from the Rhone in France. I think these are some of the most versatile grapes in the world. These grapes seem to be able to adapt to where ever they are planted and can produce many different styles of wine. I found this specific wine when a friend tweeted he had this in his glass one evening. I was able to track down a few bottles from a store in Washington. A few days later, they were in my cellar. Birth of Syncline Winery: James and Poppie Mantone. Poppie and James met during the harvest of 1997 while working together in the cellar at LaVelle Vineyards (Willamette Valley, Oregon). Shortly after, they had fallen madly in love, married and began plans for a new endeavor: a winery of our own. Four years later they relocated their home to the Columbia Gorge; where passion for Rhône wines led them to explore the emerging potential of vineyards in the Columbia Valley, Washington. 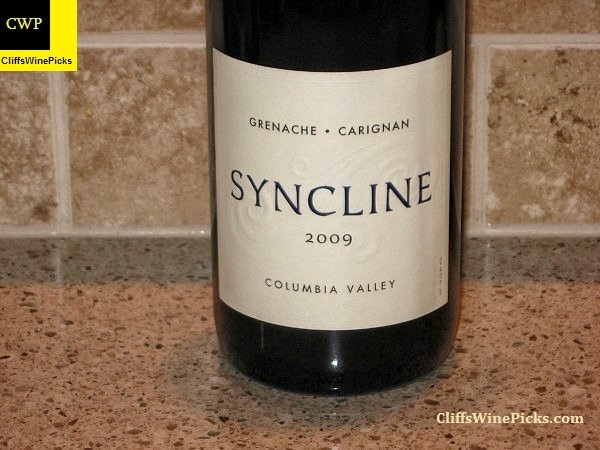 Inspired by early efforts of Rhone and Burgundy varietals sampled from Washington wineries, Syncline’s first vintage consisted of 76 cases of Celilo Vineyards Pinot Noir from vines planted in 1972. 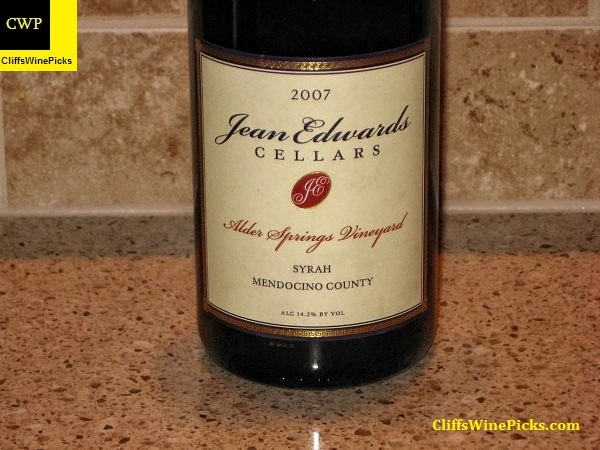 The next year, production was increased to include Columbia Valley Syrah and Grenache. At the same time they began working with vineyards to plant Viognier, Mourvedre, Roussanne, Cinsault, Counoise and Carignan. They have kept production under 6,000 cases annually to ensure intimacy with each barrel and every vine.